All women purchase feminine care products, but it’s not something they generally want to talk about. 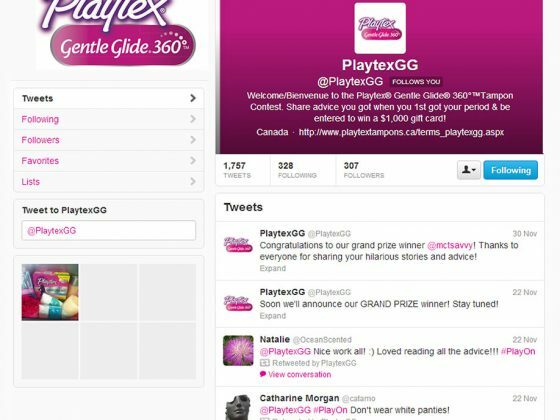 When Playtex Gentle Glide 360° tampons introduced a product redesign, Paradigm developed a social media campaign to speak directly to target consumers to break through the sensitive topic of feminine care in a fun way. Paradigm tapped into a universal truth about young women getting their first periods: the advice and “helpful” tips they often got from mom and friends turned out to be amusingly inaccurate. 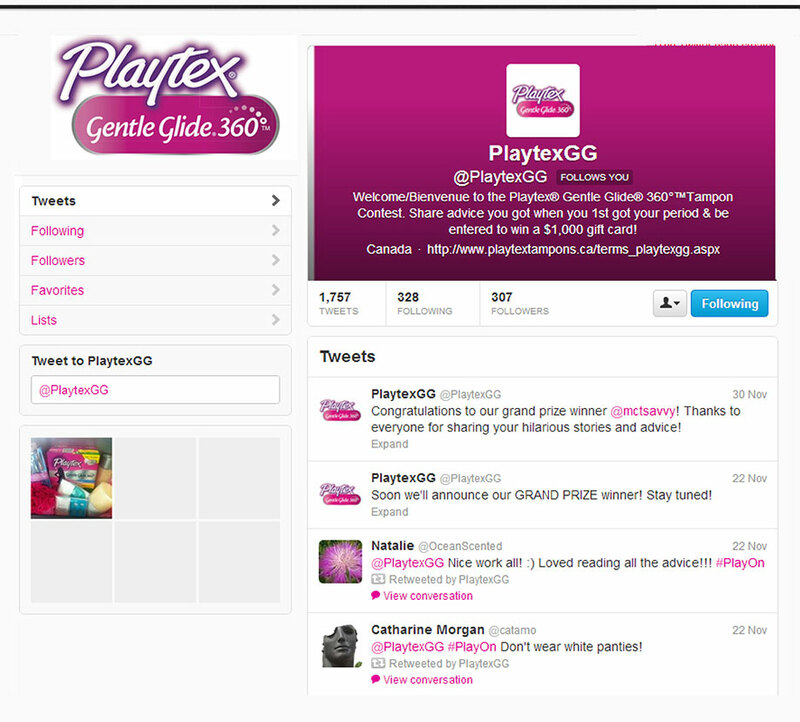 So, Paradigm developed a social campaign asking women to tweet the zany advice they were given. 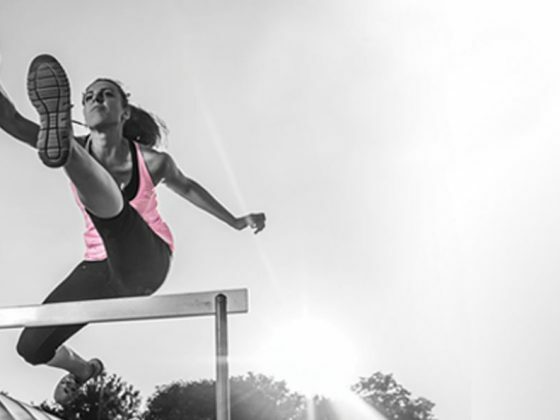 The campaign quickly gained traction and women started sharing. 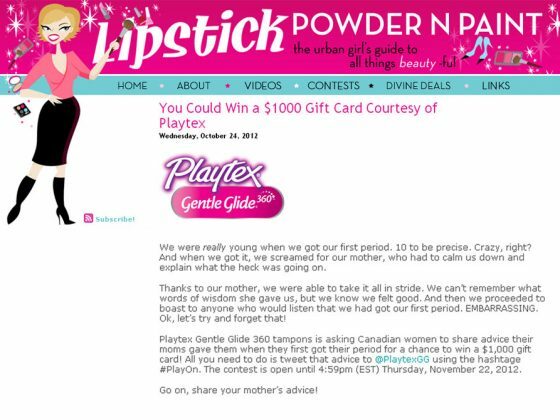 The tongue-in-cheek approach helped media overcome the “ick factor” of talking about tampons. 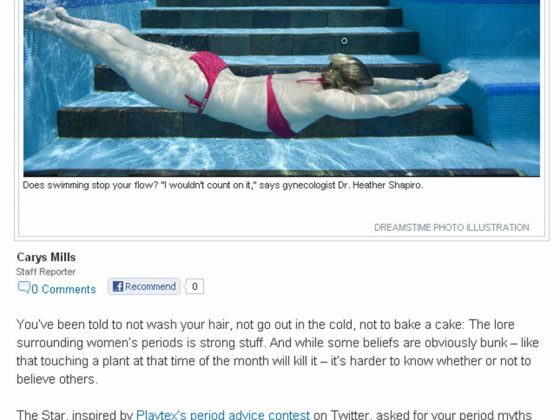 The Toronto Star wrote a period myth-busting story as a result of the Playtex Twitter campaign. The Huffington Post Canada called the tweets “entertaining” and asked readers to join the conversation. 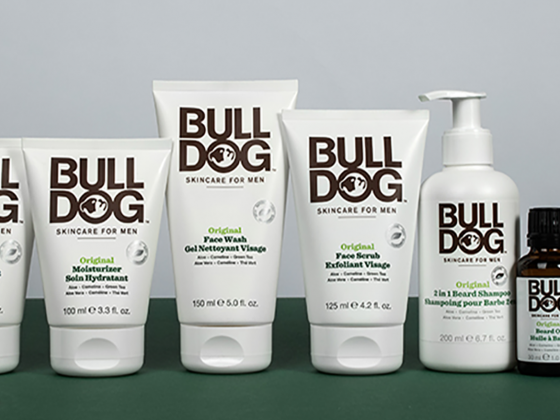 Data for the four-week period following the campaign showed a significant increase in sales.